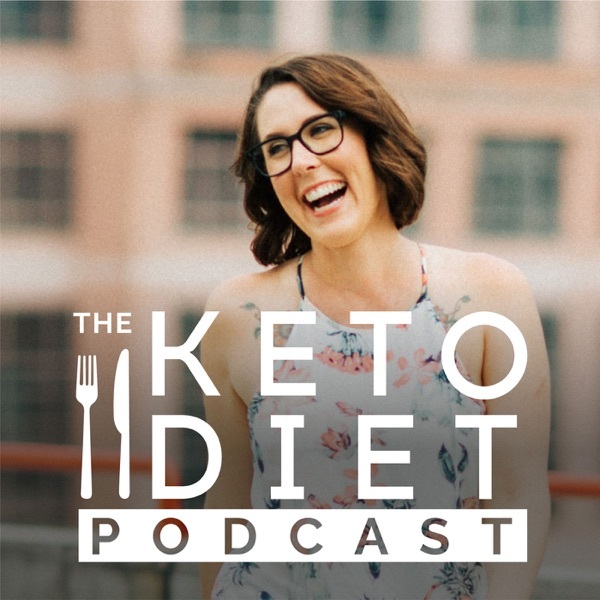 The Keto Diet Podcast | Listen Free on Castbox. This episode was really informative! how much MCT oil is needed for best weightloss or performamce? 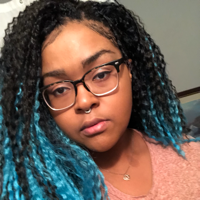 what brand do you recommend?